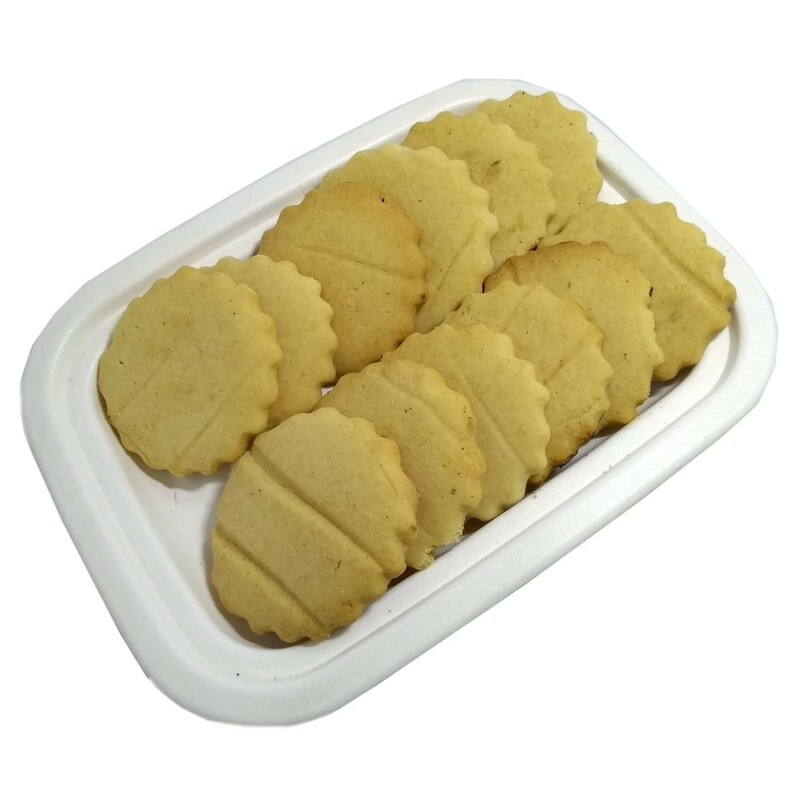 Buy Sugar Free Shrewsbury Biscuits of Marzorin from Pune online | Authentic Indian Sweet , Savories and Delicacies from the place they originate by Moipot. One of the most popular biscuits of India, Pune’s traditional & famous sweet biscuits - Sugar Free Shrewsbury is a no sugar delight! A classic English dessert, these biscuits are made from flour, and are sweet, crunchy, and delicious. One single bite into this biscuit will strike your taste-buds to deliciousness despite having no sugar.